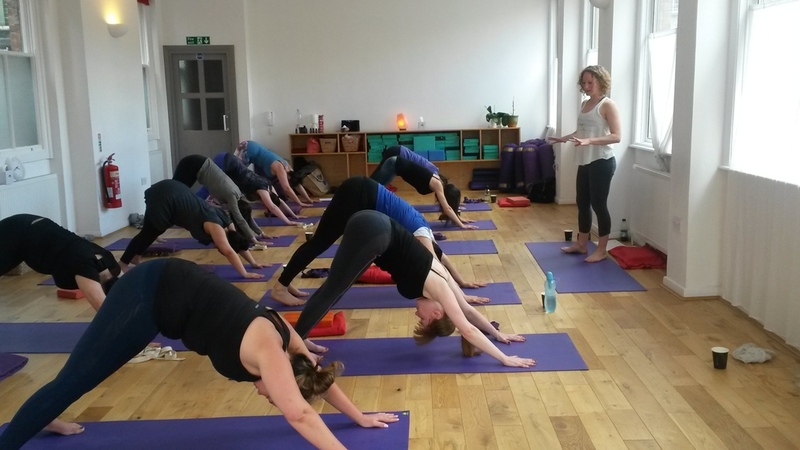 After a gentle (ish) flowing class we'll look at the shapes that the shoulders make and play with where we find the strength to support our shoulders. We'll end the practice with some gentle movements and postures to find space and release tension all around the neck and shoulders. This playshop is ideal for you if you would like to continue deepening your understanding of how your yoga practice fits into your body, and if you have tension or tightness around the shoulders. With tea & goodies in the middle of course!! Contact Jeni to book your place.